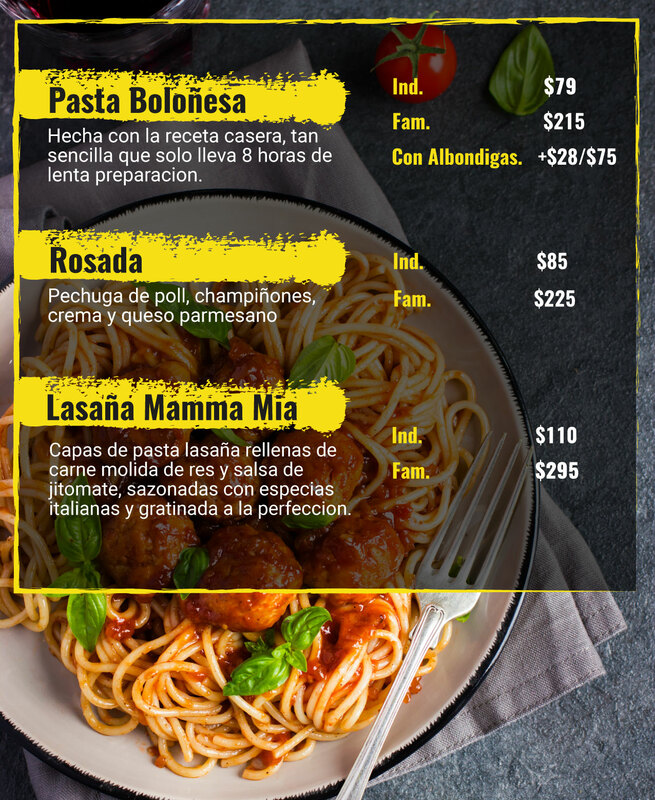 Thanks for visiting my Restaurant Menu Design service. If you are looking for a quality Restaurant Menu Design then it is the right place. I am an experienced, supportive and versatile designer . Over the last 5 years, I am creating high quality,eye catching Graphic Design by using Adobe Illustrator and Photoshop. I can design clean professional quality Restaurants Menu as per your need. Note :Pleasecontact me for Flyer in special price.